Before Ethereum, blockchain apps were designed for a very limited set of operations. Bitcoin and Alts, for example, were developed to operate as peer-to-peer digital money. Ethereum allows developers to make and deploy decentralized applications called Dapp. A Dapp serve some specific purpose to its users. For example, Bitcoin is also a Dapp that enable users with a peer to peer electronic cash system for payments. 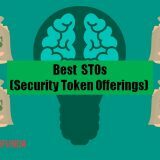 though the value of ETH has been increased greatly in 2017 still it is one of the undervalued crypto assets. Ethereum wallet: A wallet is necessary for an Ethereum user to hold Ethereum in a safe and secure manner. Ethereum wallets also facilitate Ethereum transfer (send or receive Ethereum) and are also helpful for Ethereum storage and access. Ethx.in is an online platform that allows Ethereum trading or Ethereum exchange. 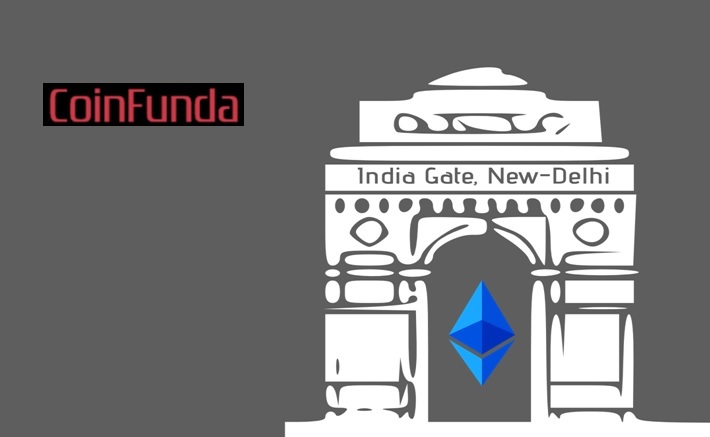 It was the first marketplace launched in India for the purpose of buying or selling Ethereum tokens such as ‘Ether’ or ‘ETH’. 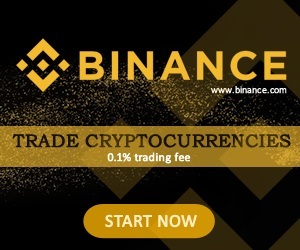 It offers a real-time trading experience with the usage of an effective wallet system based on ETH. 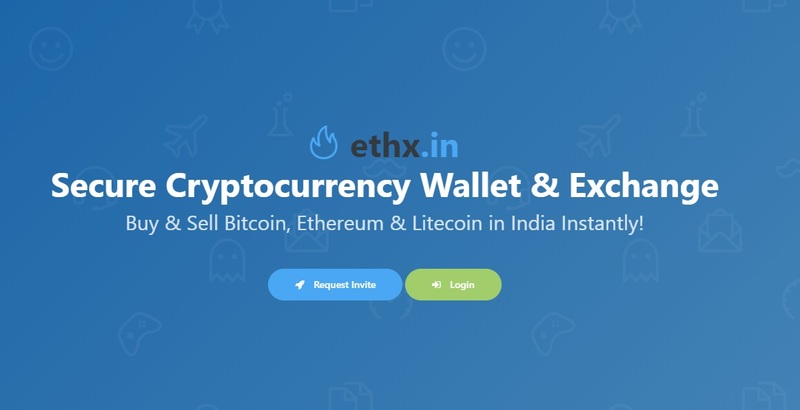 Once a user gets access by creating an account in Ethexindia, he can freely make use of the trading system and the secure wallet offered by the site. It offers an easily usable interface and INR / Eth order book for selling or buying (trading) Ether. 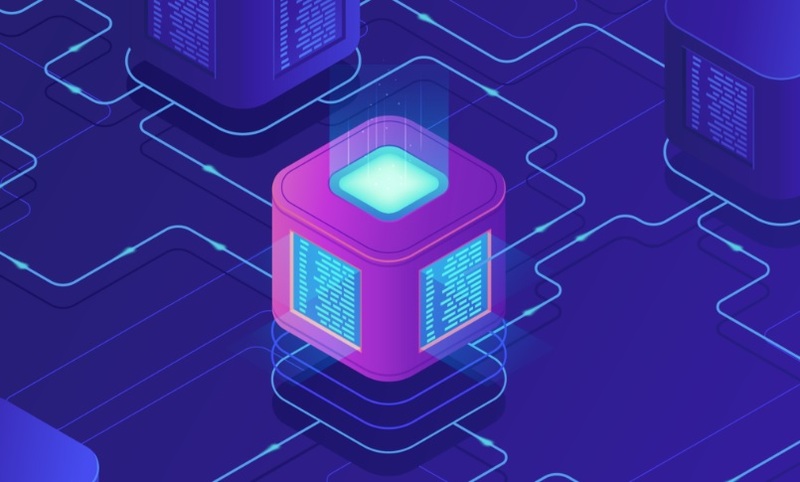 It executes smart contracts, thereby providing security and reliability. 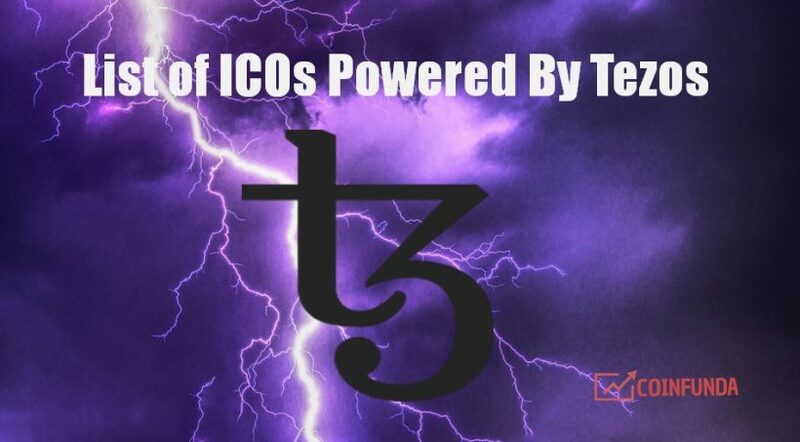 It does not allow fraudulence, censorship or the interference of third parties. 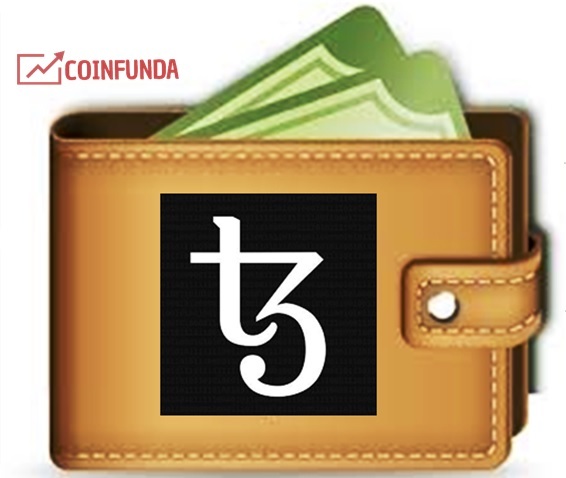 It provides safety for the user wallets and the withdrawal is also easy. 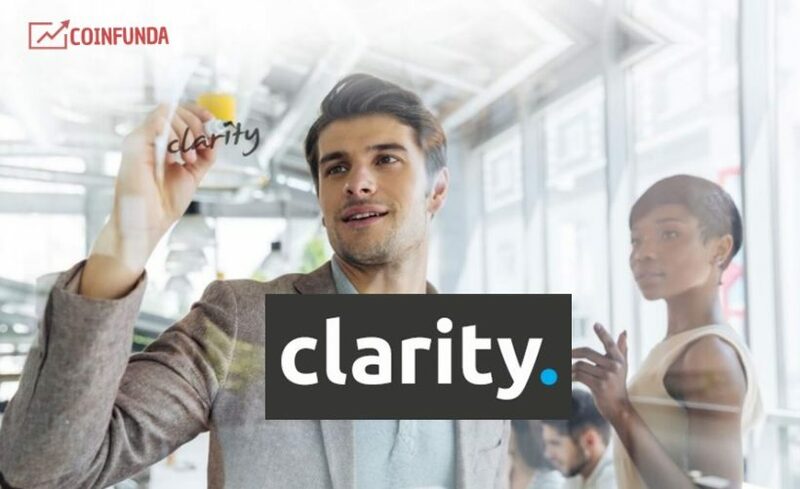 It facilitates 24*7 Support to all its users. CoinDelta is a new exchange that offers to trade in multi-cryptocurrency along with ETH. 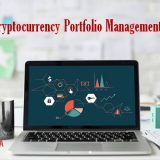 It is the first Indian crypto exchange that provides multiple markets such as ETH-INR, BTC-INR, and LTC-BTC etc. 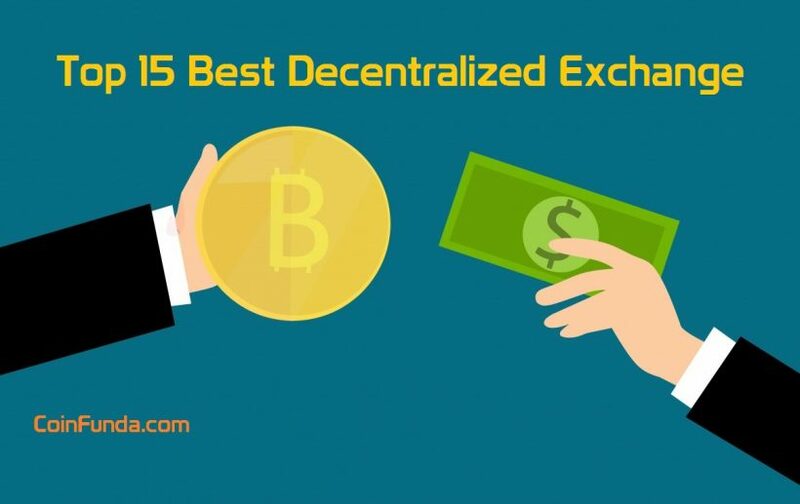 Koinex is among the fastest growing crypto exchange in this list of Indian exchanges. 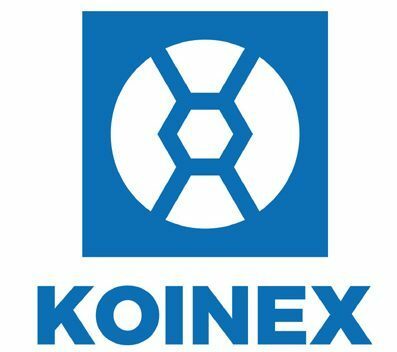 Koinex is aimed at spreading the magic of blockchain to India. 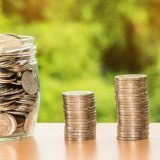 Users can deposit through IMPS/NEFT/RGTS to the unique account number, IMPS takes hardly 5 to 20 minutes, automatically reflect deposit in your Koinex INR wallet while NEFT/RTGS may take 3 to 4 working hours. It works on Takers and Makers model. Where you have to pay a small fee to buy or sell Ethereum. BuyUcoin is another crypto exchange in India. 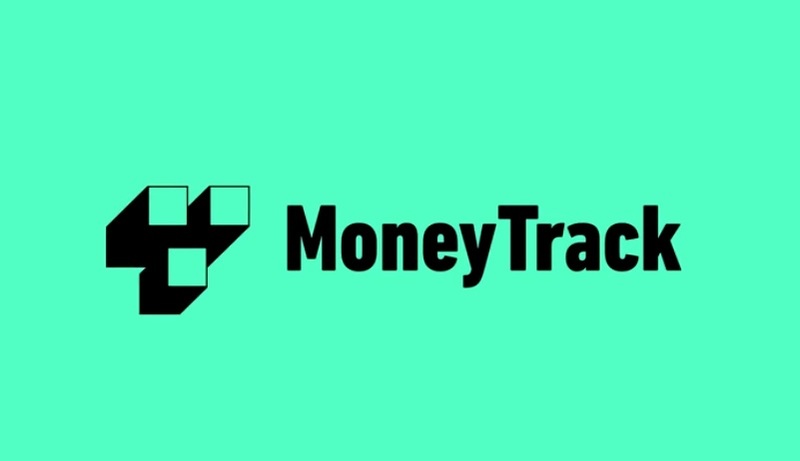 With over 1,50,000+ customers, it provides an easy platform to buy, sell, trade, store, and accept crypto assets including Bitcoin, Ethereum, Ethereum classic, LisK, Civic, Litecoin, Bitcoin Cash and many more. Sign up for BuyUCoin. 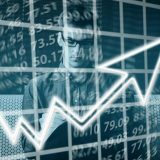 Hope this article will be helpful for our readers to findout Best Exchange to buy Ethereum (ETH) in India. Feel free to share your experience and feedback with us in the comment section below. A Quick guide on – How to buy Cryptocurrency like Ethereum in India with INR? it is blocked, can you tell me alternative website to buy ethereum? i am using cex.io but i dont understand the withdraw system, i buy bitcoin from zebpay and then exchange the eth through cex.io, if i withdraw the some amount of ETH , can i transfer the amount through bitcoin address wallet or should i create the eth address wallet… because i dont find good ETH Address wallet in india , where i transfer the amount to bank? Priyank if u want to sell or buy ETH against INR directly u can contact 9015780649. I found a good deal with the guy. Previous story Retainly ICO Review (Blockchain Based Cashback): Why should you invest in RETN Tokens?